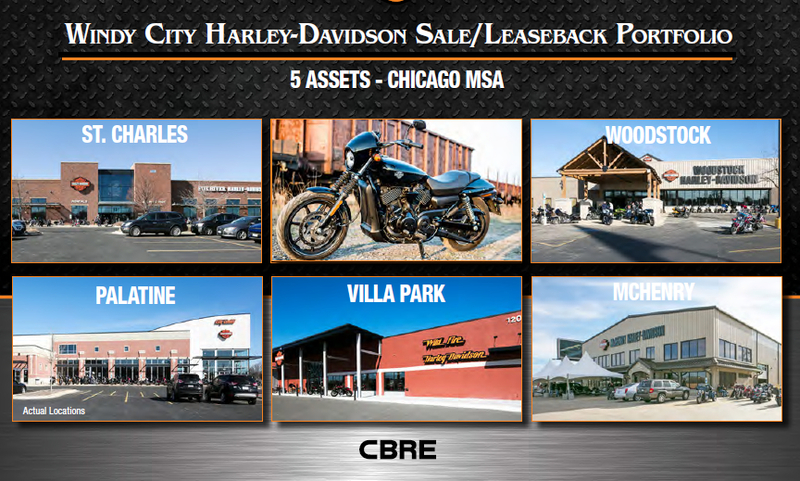 CBRE is pleased to exclusively offer investors the opportunity to acquire the 100% fee simple interest in a five-property retail portfolio (the Portfolio or Properties) fully occupied by Windy City Motorcycle Company (WCMC, the Tenant or Lessee) via a long-term sale/leaseback. 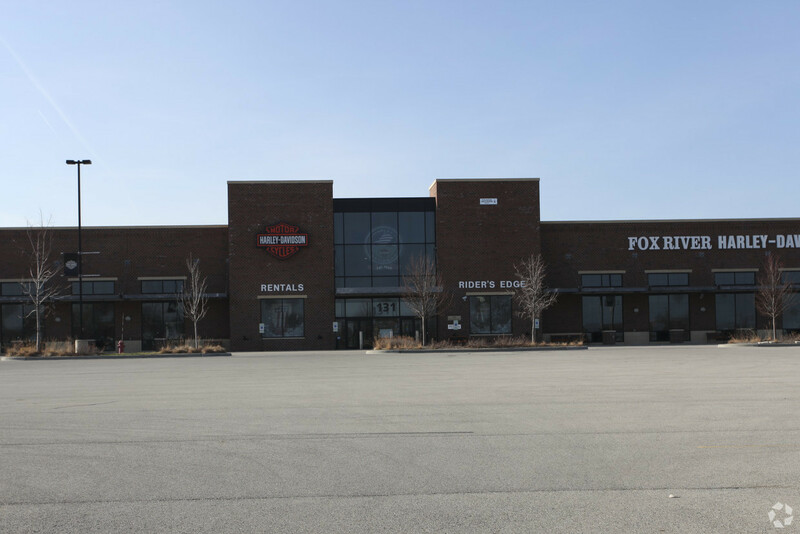 Comprised of five motorcycle dealerships located throughout the greater Chicagoland area, the Portfolio totals 238,559 square feet. 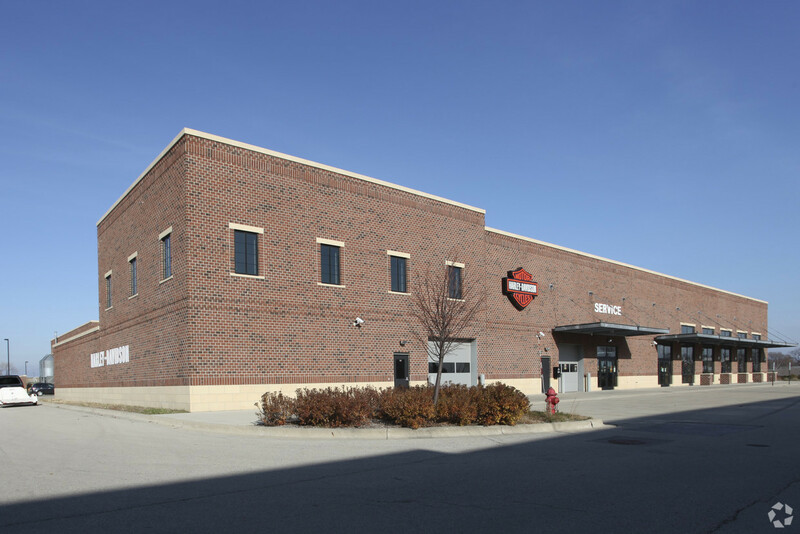 The Properties will be subject to an absolute triple net (NNN) lease structure with an initial term of 15 years.